Welcome to Geddes Wines, McLaren Vale in South Australia. The philosophy behind the label “Seldom Inn” was from the Late Pat Geddes who was one for living life and being a larger than life character. Pat used to unplug the phone from the wall or ask his kids to say he wasn’t home. This resulted in his associates to make a sign Seldom Inn and hanging it on the driveway entrance. The Single Vineyard Icon Series range is a result from the individual barrels standing out due to fruit over oak influences. French oak is only used and majority will be new and one or two year old and even some 1200L oak vats. 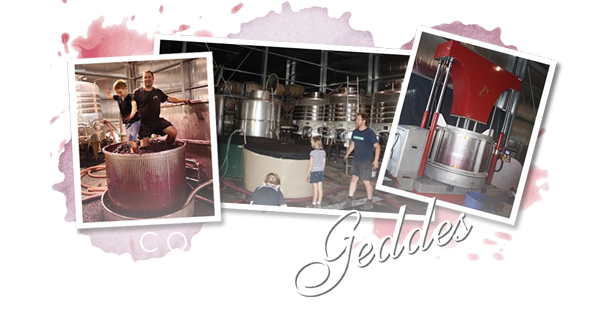 All Geddes wines start off equally by open fermentation, basket pressed and a portion of new oak. The Reserve range is only made in the years when the vintage is classified as extraordinary to some or all varieties. The wine has been matured in 100% new French oak puncheons and hogsheads. The wine is aged in the cellars and released when the winemaker believes integration is balanced. Sharing food and wine is an integral part of the Seldom Inn life style. We believe that ‘wealth is in what you put on the table’. 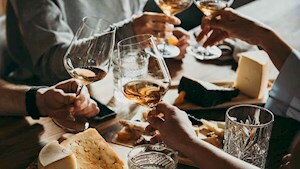 Families and friends all over the world share our common theme, by celebrating with food and wine. 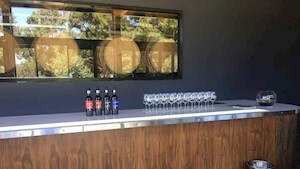 Take a walk back in the history of Geddes Wines and view a selection of outstanding wines that are no longer available. Many of these wines won awards and in particular the Grenache wines were something special and worth remembering. 2016 Seldom Inn shiraz more refined than a traditional shiraz. This classic McLaren Vale Shiraz contains all that’s good about the Vale. The fruit was selective harvested with a portion being hand picked for the intentions a portion of whole bunch ferment. In the verdant countryside of picturesque McLaren Vale, a crop of perfectly aged and reliable vines sat expectantly awaiting ideal conditions.